From desktops and laptops to the handheld devices and smart phones, one design would work across all the screens. Keep your website up and running 24/7 for an increased business online. Medialinkers offers one of the best web hosting packages in Atlanta. Why let your competitors enjoy the potential leads by ranking on the front of Google, when you too can do the same? Hire Medialinkers for a 100% Optimized SEO service. Located in Atlanta Georgia, Medialinkers has worked tirelessly with hundreds of clients across different industries. Instead of providing cookie-cutter website designs or the digital web solutions, we work from scratch to deliver 100% customizable solutions for your requirements. We are there for you to develop a solution which would not only work for you but also for your customers. Our web solutions are custom made to grab the visitor’s attention, and to have them stick around for more. Medialinkers Web design solutions would make you stand apart from the competition. Medialinkers has got a successful client base all over Atlanta, and has recently extended its web design services to the city of Kennesaw. We treat all our customers equally regardless of their project size. We aim to build and maintain well designed websites and web solutions to offer the best user experience for your target audience. Our unique web layouts and web applications go a long way into making your business stand out from the rest. Medialinkers web designers make the entire design procedure easy to follow for the clients. Unlike other companies, we keep the clients in the loop by sharing regular updates to ensure their satisfaction. We consider ourselves as part of your firm instead of just a regular web design Atlanta service providers. This helps us to work closely with our clients to design and develop not just another business site but to deliver a successful virtual business infrastructure. From an initial web design concept to coding the entire website and marketing it online, we are always there to assist and guide you in the right direction! 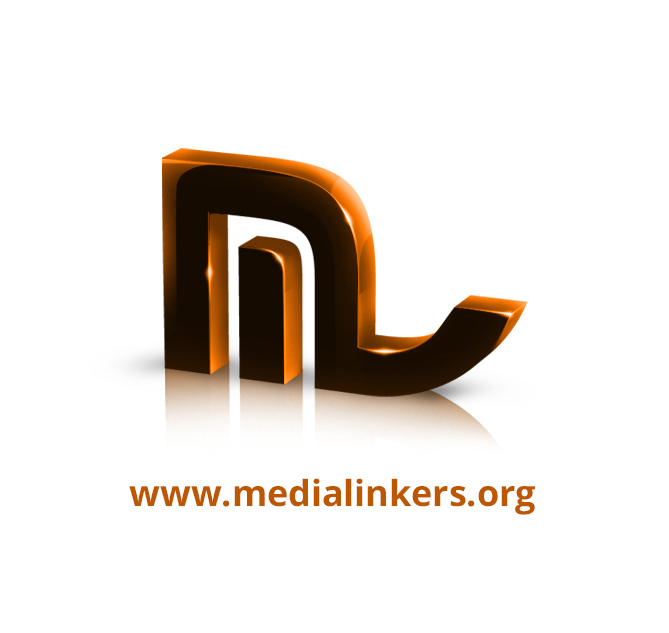 For any queries and questions, feel free to contact Medialinkers web design team at 678 534 2261. With a skillful team of web designers, programmers and internet marketing experts, we aim to build successful web solutions for your business! Leverage the benefits of responsive web designs to target the ever increasing number of mobile users. Medialinkers offers the most innovative and unique designs for your website that are 100% responsive at the same time! Medialinkers is your one stop solution for all the web related requirements, from web hosting services to the web design, web development and the internet marketing services. We can also tailor our web hosting packages according to your requirements. Increase your site users by running a proper SEO campaign by Medialinkers. Our SEO experts use the industry best practices to optimize a site in the search engine result pages. we offer SEO services in Kennesaw and Atlanta.